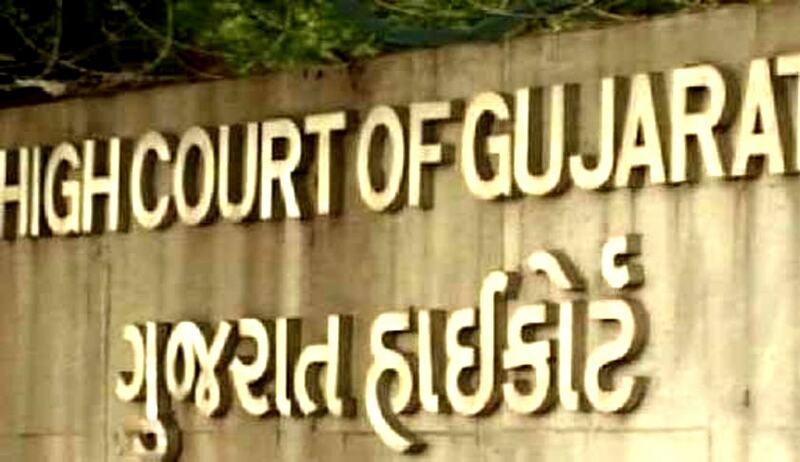 The Gujarat High Court has quashed rules mandating 5 years of experience for those working in court and allied departments to become eligible to seek entry into the judicial service. The Gujarat State Judicial Service Rules prescribe that to become eligible to seek entry into the post of civil judge, a candidate must be practicing as an advocate in courts of civil and/or criminal jurisdiction on the last date fixed for receipt of applications; or must have worked in the courts or other allied departments for at least 5 years. Some deputy section officers (legal side) in the legal department of Gujarat had approached the high court challenging these provisions as discriminatory, as a candidate possessing degree in law after his enrollment immediately is entitled to appear in the examination for entry into service of civil judge, but similarly situated candidates possessing degree of law, who have entered into service in courts and allied departments are required to have 5 years’ experience. The court observed that law graduates, after completing degree in law, constitute a single class for the purpose of recruitment to the post of civil judge and there cannot be any discrimination among them for the purpose of entry into judicial service.